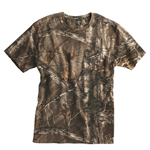 3906 Code Five Men's Unisex-True to Size 5.5 Ounce Camo T-Shirt. 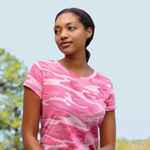 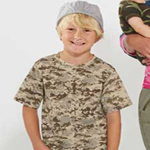 2280 Code Five Youth 5.5 Ounce RealTree® Camo T-Shirt. 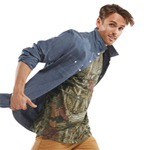 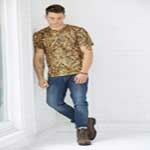 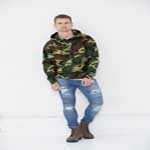 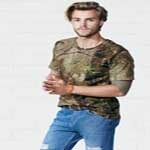 3960 Code Five Men's 5.5 Ounce Lynch Since 1940 Camo T-Shirt.